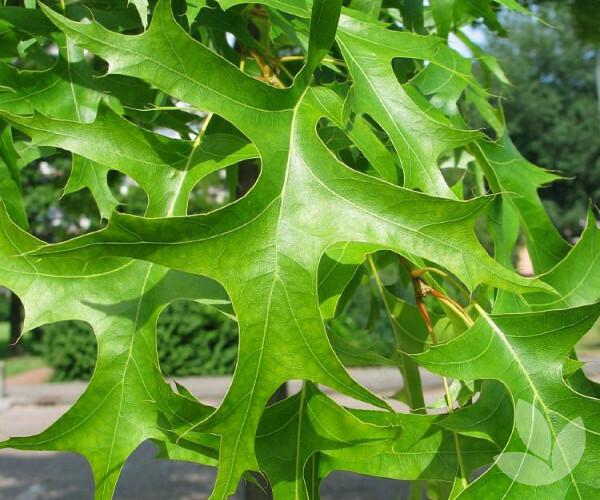 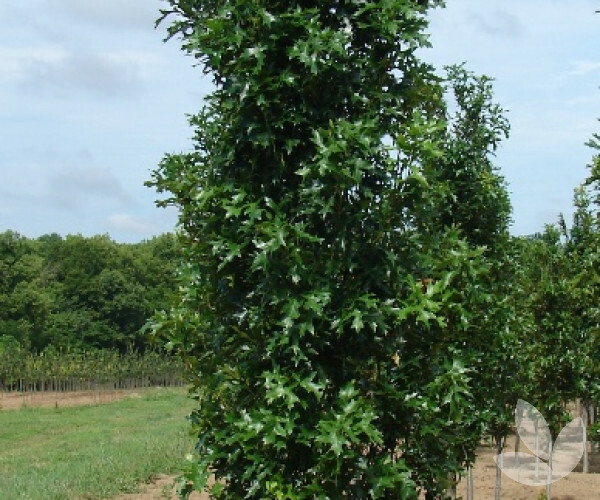 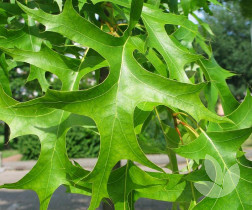 This is a columnar Pin Oak great for driveways and avenue plantings where space can be an issue. 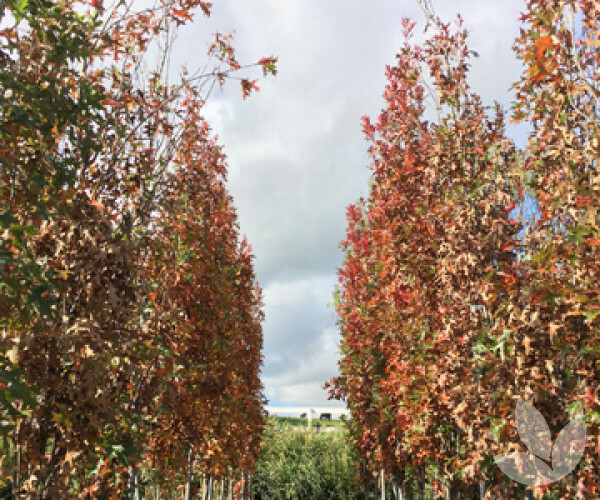 Deeply lobed foliage is a vibrant green turning various shades of bronze and deep red in the autumn months. 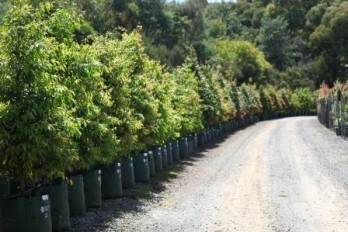 An attraction selection for landscapes with limited space. 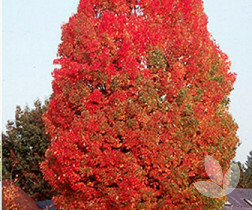 Also makes a lovely feature specimen due to its foliage and autumnal colour. 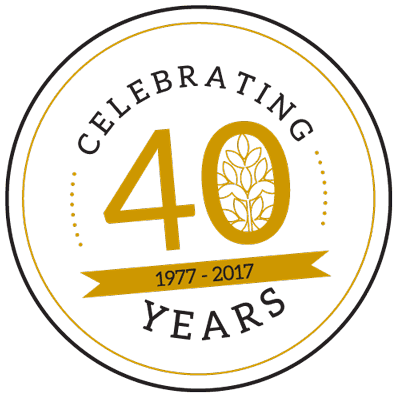 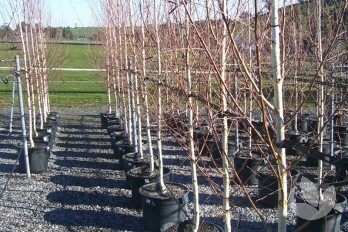 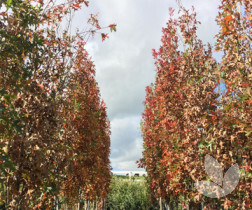 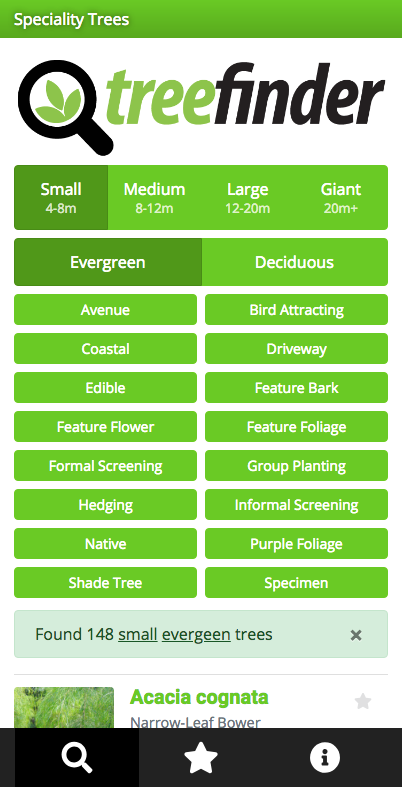 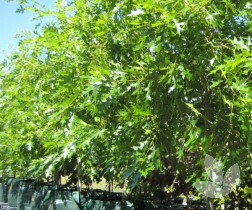 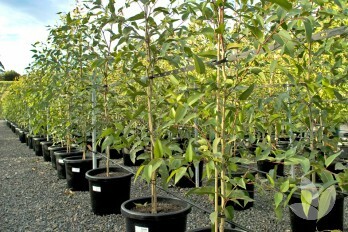 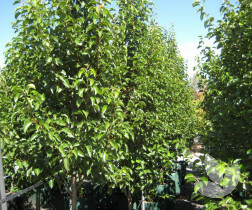 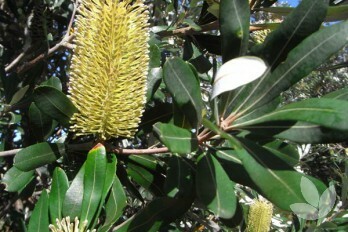 This tree is very adaptable to a wide range of site conditions including wet or dry, clay or sandy soils, but it performs best in full sun in moist, well drained soils.